Home Saunas Since 1974 ships sauna parts and sauna components from its factory-outlet sauna store in Ontario. Since 1974, we have been a leader in providing affordable factory-outlet prices on sauna parts and components. 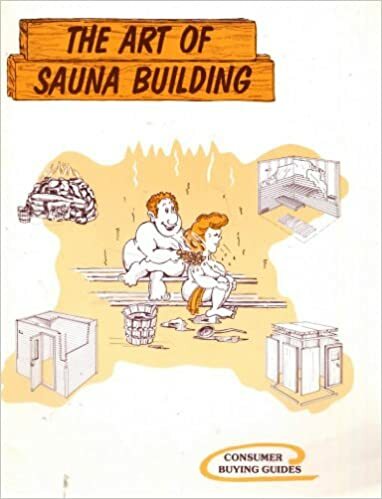 PASB Book, "The Art of Sauna Building"
Home Saunas Since 1974 has supplied quality sauna parts to sauna builders in the U.S. There are 35 to 44 sauna parts in a typical sauna kit made by Home Saunas Since 1974. Before you buy sauna parts anywhere, talk to Home Saunas Since 1974. Folks who search for sauna parts in their area will usually not find what they want. All of the sauna parts made by Home Saunas Since 1974 are high quality. Sauna builders in the U.S. and Canada buy sauna parts here for the quality. 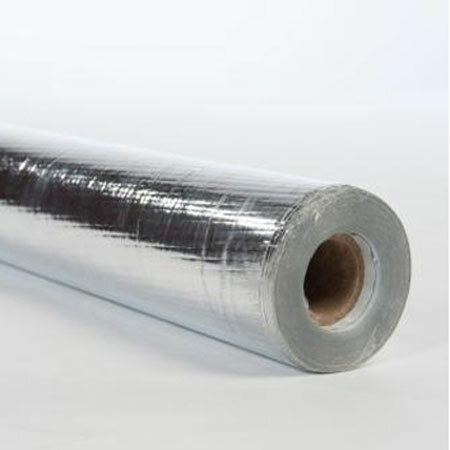 Sauna builders appreciate the high quality of our sauna parts. Home Saunas Since 1974 ships sauna kits & sauna parts from its sauna factory-store. A leading sauna manufacturer, Home Saunas Since 1974 features factory-outlet prices on 174 sauna kits.